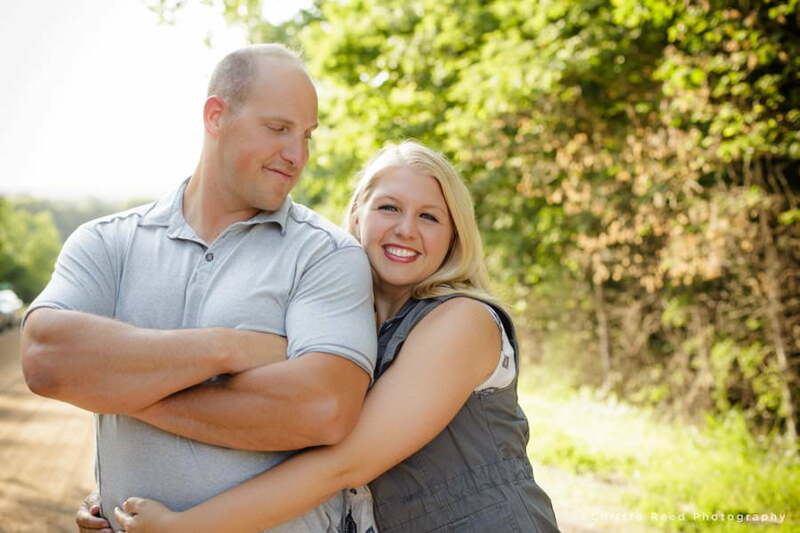 This Belle Plaine engagement shoot is so beautiful and joy filled. It has just the right amount of romance too. 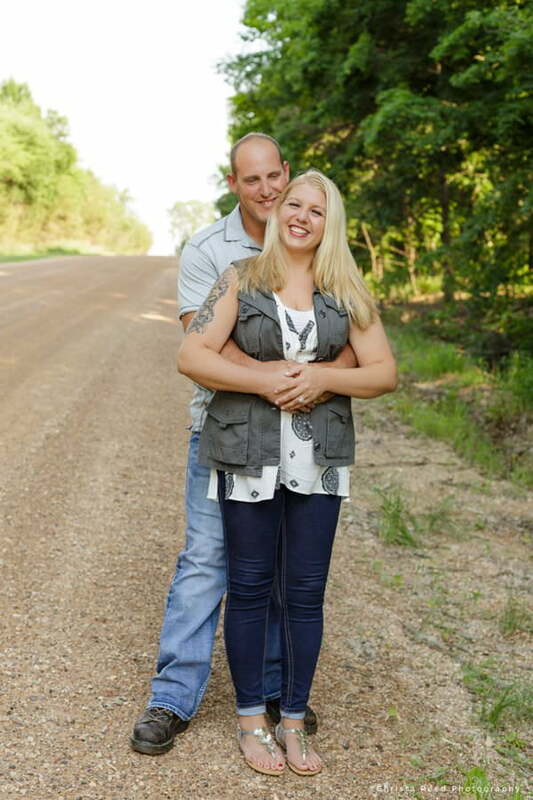 Kelsey and Neil met me on a warm summer afternoon at a dirt road location just outside of Belle Plaine for their pre-wedding pictures. 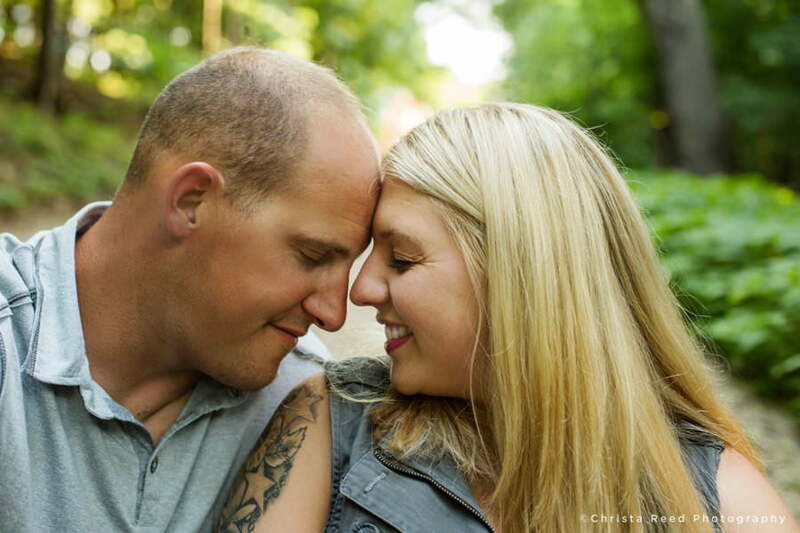 I like to keep things uncomplicated for engagement shoots. The focus is always on making sure my couples enjoy their moments together. There’s always good conversation, beautiful scenery, and you have a very fun time. Details are important, and when we shoot, I take care of the details so you can focus on the moment. I tell you if a stray hair makes it into your face, or if you need to turn a certain way to get the best angle. We will still do a few traditional looking at the camera poses. Mostly, I give you space to be yourself. Often I step back and direct you into a moment that becomes your pose, using prompts like telling you to remember the time you first met. The photo shoot becomes natural this way. 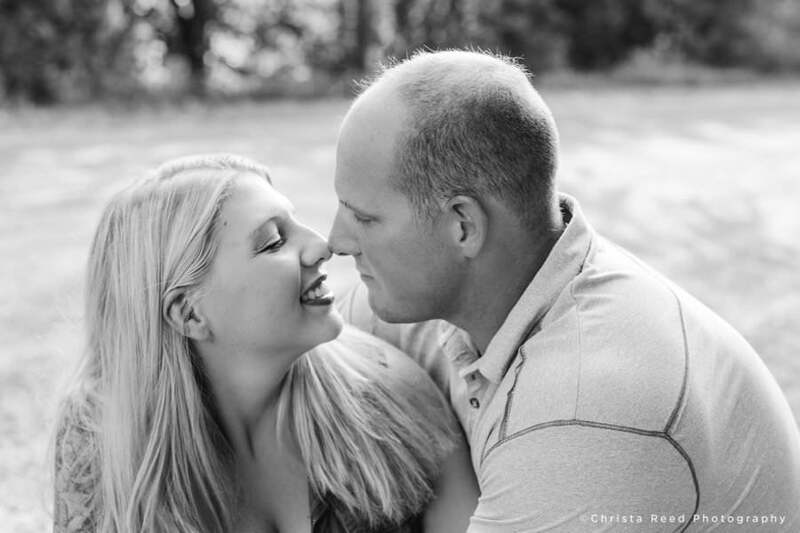 We create pictures that are spontaneous and have real emotions. 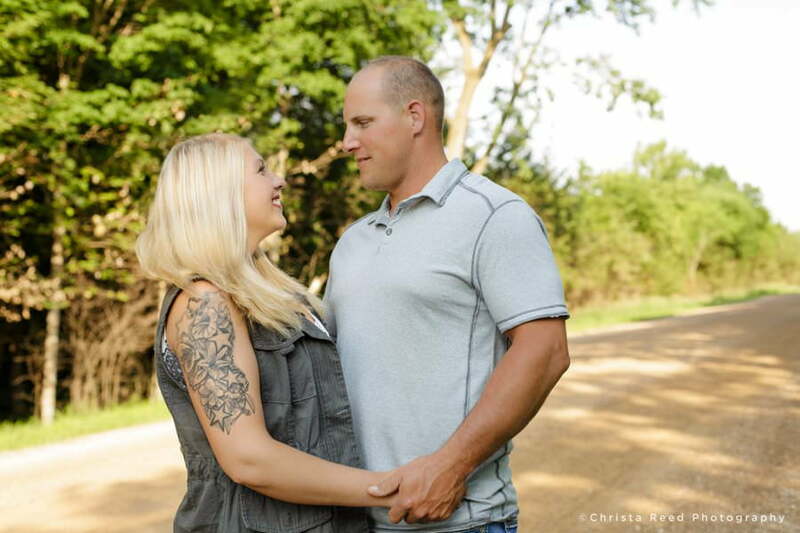 I am a wedding photographer based in Belle Plaine, and traveling through out Minnesota. If you like what you see, get in touch with me via my contact form here. To read what Client say, go here. For information and prices visit the info page.